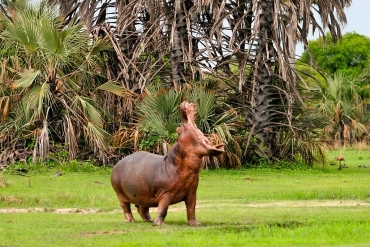 We organize excursions to Katavi National Park as tailor-made-tours only. Please contact our travel consultants for a bespoke itinerary. 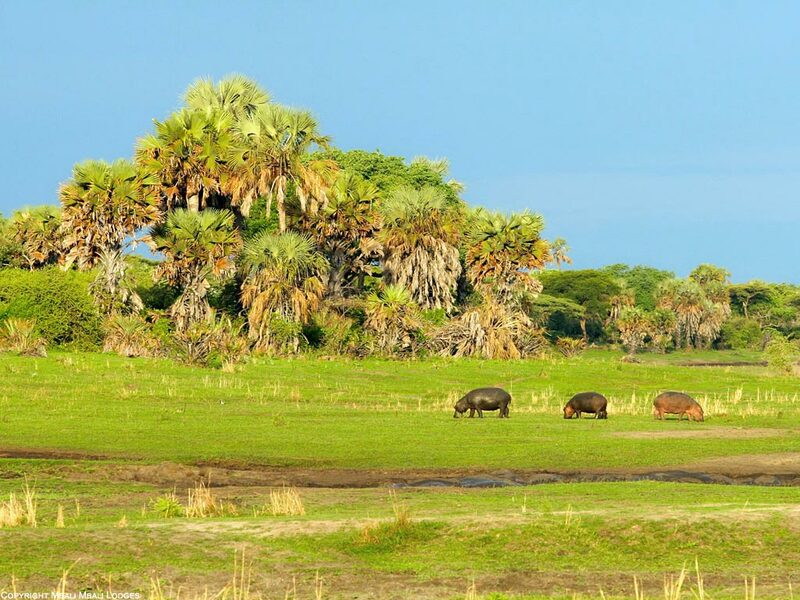 Katavi National park is the third largest park in Tanzania. 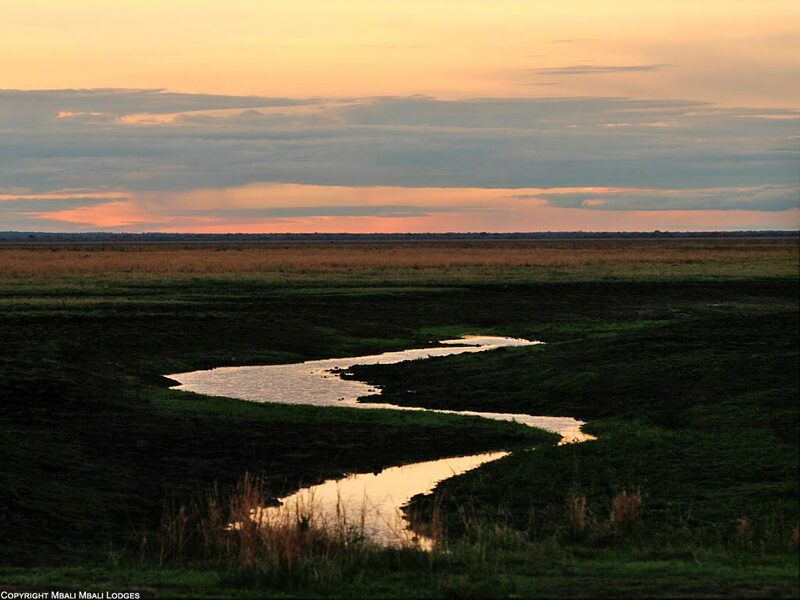 It is also by far one of the least visited in the country, making it a truly untouched wildlife paradise. It is located in the west of Tanzania and is quite hard to access by road, so the easiest way in and out is by charter flights. The park is primarily fed by the Katuma River which in the rainy season – April and May – transforms the park into a wetland. Lake Chada and Lake Katavi are both seasonal lakes which are situated within the park boundaries. In terms of vegetation the park hosts a varied mix of bush land, Miombo forests, riverine forests as well as grasslands. 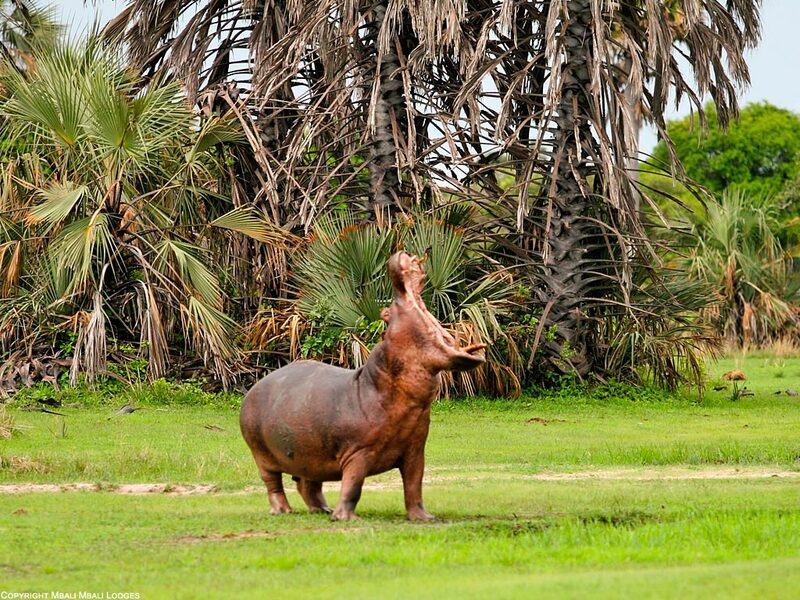 For those lucky enough to visit Katavi, the dry season – June to October – is by far the best time to see animals. The Katuma River is one of the only sources of water in the dry season and is the lifeline for creatures both large and small when they congregate along the river to drink and bath. Then, when the last lakes and swamps are drying, up to a thousand hippos at times would huddle together for that last bit of water. 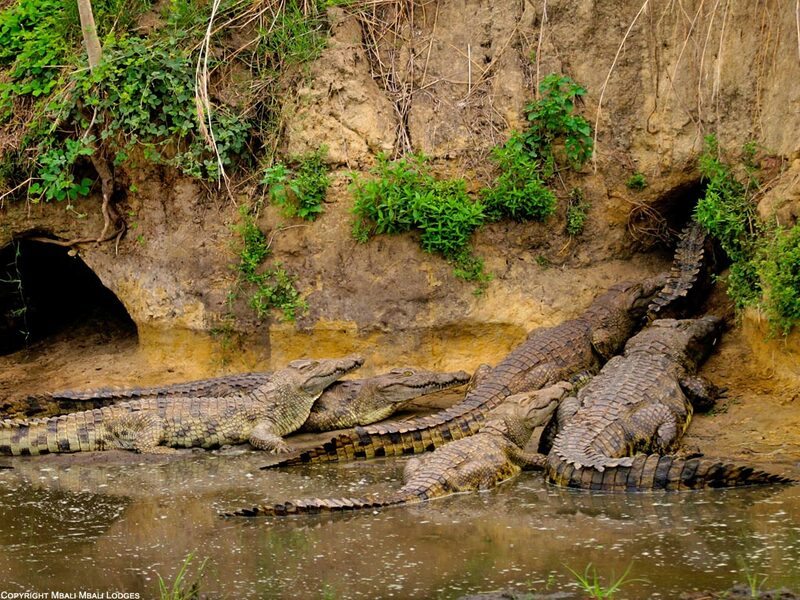 Large crocodiles can be seen basking in the sun or in the remaining mud pools. 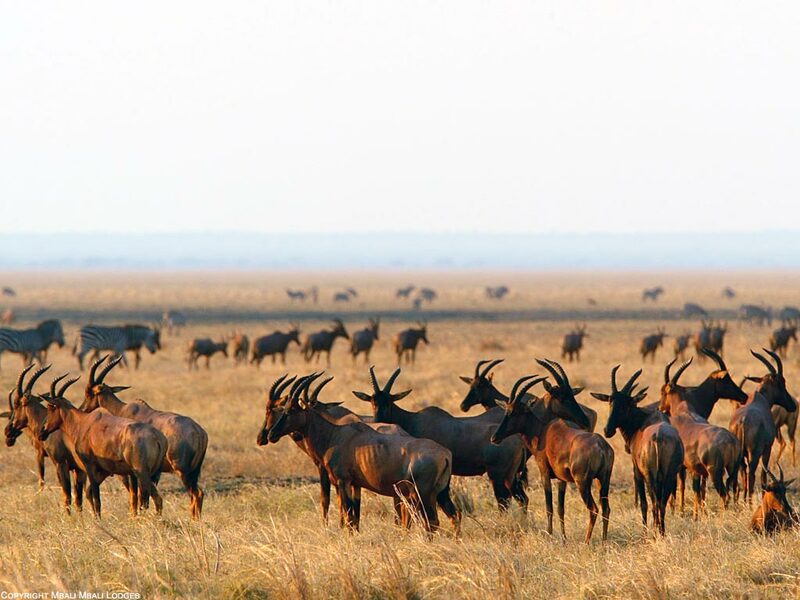 The Katisunga plains in the heart of the park attracts large numbers of wildlife and it is one of the few parks where visitors can catch a glimpse of both the roan and sable antelope in the same place. Other animals grazing here are zebra, hartebeest, eland, giraffe and defassa waterbuck. Katavi is also one of the last parks that boasts massive herds of buffalo; some herds easily reaching a thousand animals or more. A healthy population of roughly 3000 elephants also reside in the park. Predators such as cheetahs, hyenas, jackals and servals are also present in the area and the resident prides of lions are always around looking for their next meal. Leopards also call Katavi home. With over 400 species of birds, Katavi is a great place for birdwatchers. Large flocks of storks like saddle bills, open-billed and spoon bills as well as African fish eagles, Bateleurs, lilac breasted rollers, crested barbets and paradise flycatchers are but a few on the long list of birds in Katavi. Guests can enjoy game watching and bird watching on game drives. Lodges in the park also offer walking safaris and night game drives so you will be able to experience a larger variety of animals and plants more intimately.